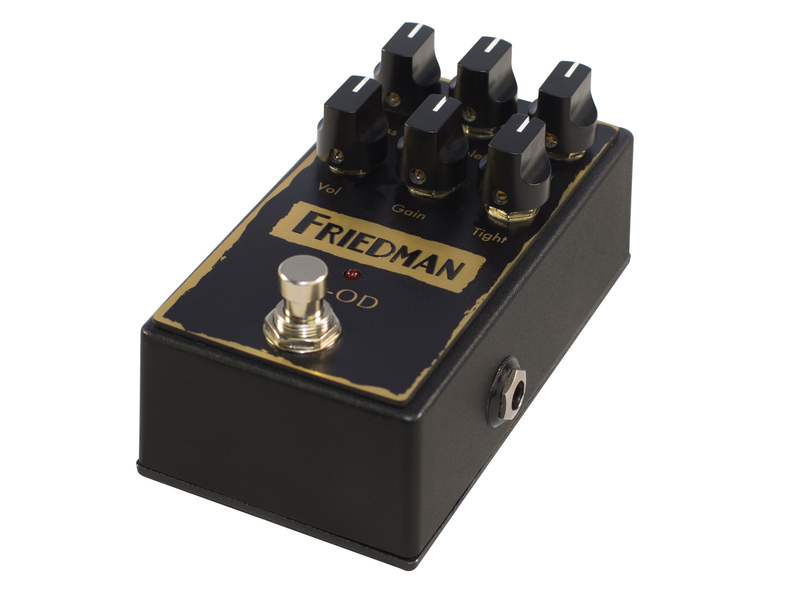 The BE-OD overdrive pedal captures the tone of the now legendary Friedman BE-100 amplifier which has graced the stages of world-class musicians the world over. 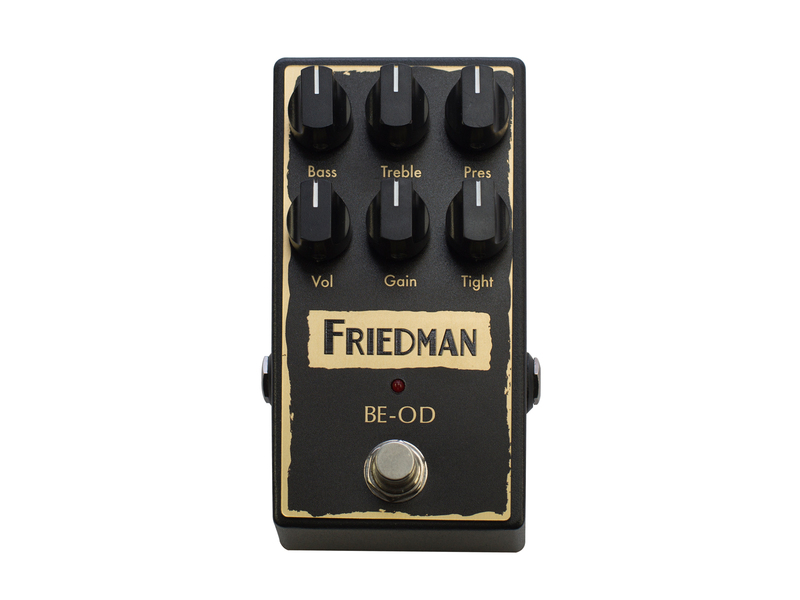 The BE-OD delivers authentic tube-amplifier sound from a compact pedal with the controls needed to shape your tone including volume, gain, tight, bass, treble and presence. These responsive knobs will take you from light, slightly broken up overdrives to straight up gain nirvana. 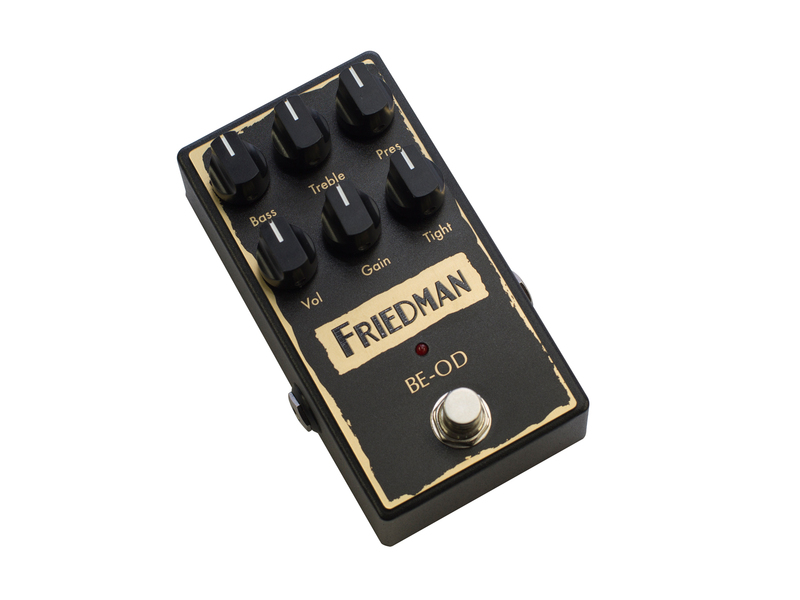 Built in the USA and designed to withstand decades of abuse the BE-OD is a must have pedal for any tone enthusiast.